On July 29, the largest ever Team Peter Mac took on the streets of Melbourne and raised over $380,000 for life-saving cancer research at Peter Mac. This was an amazing effort by all 750 members of Team Peter Mac! The funds raised will give some of the brightest minds in cancer research access to the specialised resources they need to make important new discoveries. Running for loved ones and those who can’t, our passionate supporters braved the rain and cold to make it to the finish line. Congratulations Team Peter Mac for taking action in the fight against cancer, we are so grateful to you all for your support. 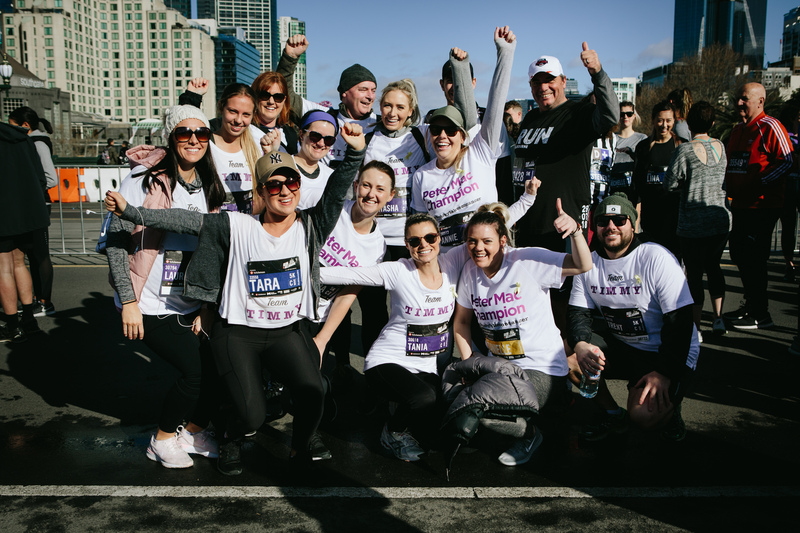 If you would like to join Team Peter Mac for Run Melbourne 2019 click here.